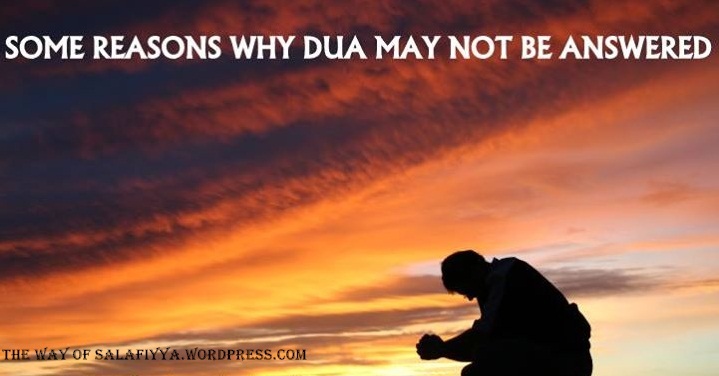 Brother’s And Sister’s : Why Your Dua is not accepted By Allah..????? you Want to the know..???? then see the Reasons.. Many times when a Muslim does a favor for another Muslim the one receiving the favor will thank them, so they will reply by saying, “do not thank me just make du’aa for me.” The Scholars have explained that this is not correct. Indeed from the great acts of worship the Muslims increase upon and show great concern for during the Hajj is Dua’, which is the most important form and best type of worship. The Prophet -sallAllaahu alayhi wa sallam- described in the authentic hadeeth that Dua’ in itself is worship due to its great status and lofty nature. This is why there are many texts from the Qur’aan and Sunnah showing the great importance and high status of Dua’. The texts comprise praise for making Dua’, encouragement to make Dua’ and inspire different ways to make Dua’, sometimes with a command to make Dua’, sometimes explaining its position and status, sometimes praising the people who make Dua’ and sometimes mentioning the great and different types of reward for those who make Dua’ and warning against those who neglect to make Dua’ or refuse to do so out of haughtiness or arrogance.